Susun Weed, green witch and wise woman, is an extraordinary teacher with a joyous spirit, a powerful presence, and an encyclopedic knowledge of herbs and health. She is the voice of the Wise Woman Way, where common weeds, simple ceremony, and compassionate listening support and nourish health/wholeness/holiness. She has opened hearts and minds to the magic and medicine of the green nations for decades. As the author of the Wise Woman Herbal Series, Susun has lived the simple life for nearly 50 years as an herbalist, goatkeeper, homesteader, and feminist witch. Susun has been called "a true radical -- deeply rooted," "a modern pioneer," and "one of the founding mothers of herbal medicine in the United States." 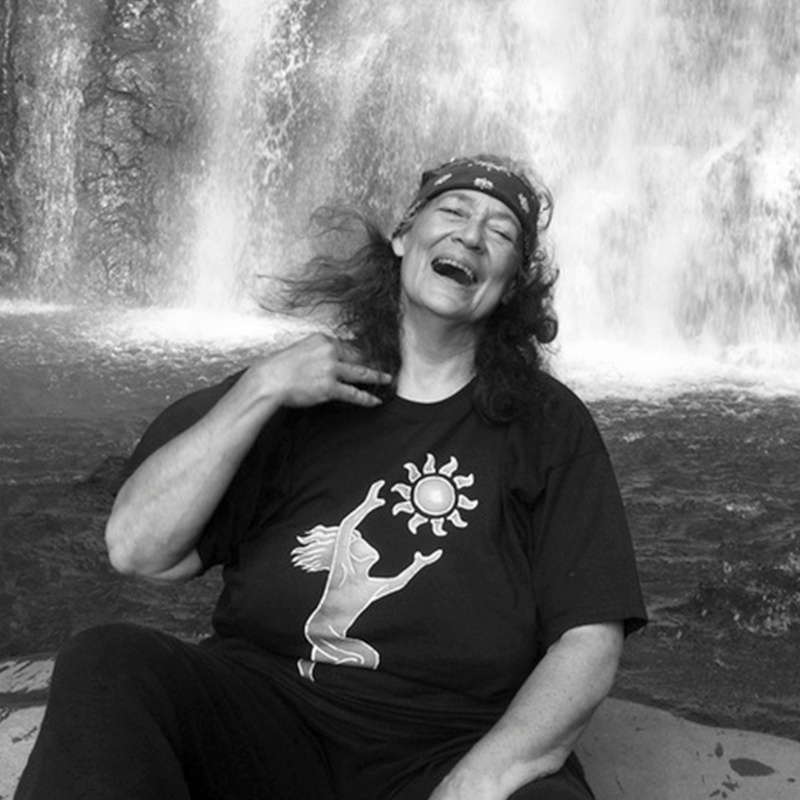 In addition to being an author, Susun is the founder of the Wise Woman Center, editor-in-chief of Ash Tree Publishing, a high priestess of Dianic Wicca, a member of the Wolf Clan and the Sisterhood of the Shields and a Peace Elder. Her five books: Healing Wise; Menopausal Years the Wise Woman Way; Breast Cancer? Breast Health! The Wise Woman Way; Wise Woman Herbal for the Childbearing Year and Down There: Sexual and Reproductive Health, the Wise Woman Way are used by more than a million women, and have been translated into German and French. She has personally trained over two hundred apprentices, initiated more than five hundred green witches, and oversees the work of over six hundred correspondence course students. She teaches regularly in North America, Canada, Germany, and New Zealand and occasionally in Holland, Spain, France, and Australia. Tobias Policha has been studying herbs for over 15 years, including how to use them, how to grow them, where they grow in the world, and the interactions that they have with other organisms. These pursuits have led him from the garden to the wilderness, from the farm field to the hedgerow, and from his original home on the Canadian prairies to the rugged mountains of South America. He co-founded the permaculture education collective Cascadia Food Not Lawns in 1999, and completed a doctoral dissertation on the pollination ecology of neotropical orchids in 2014. He has published in both the popular and scientific press and authored a field guide to the plants of the Andean cloud forest. 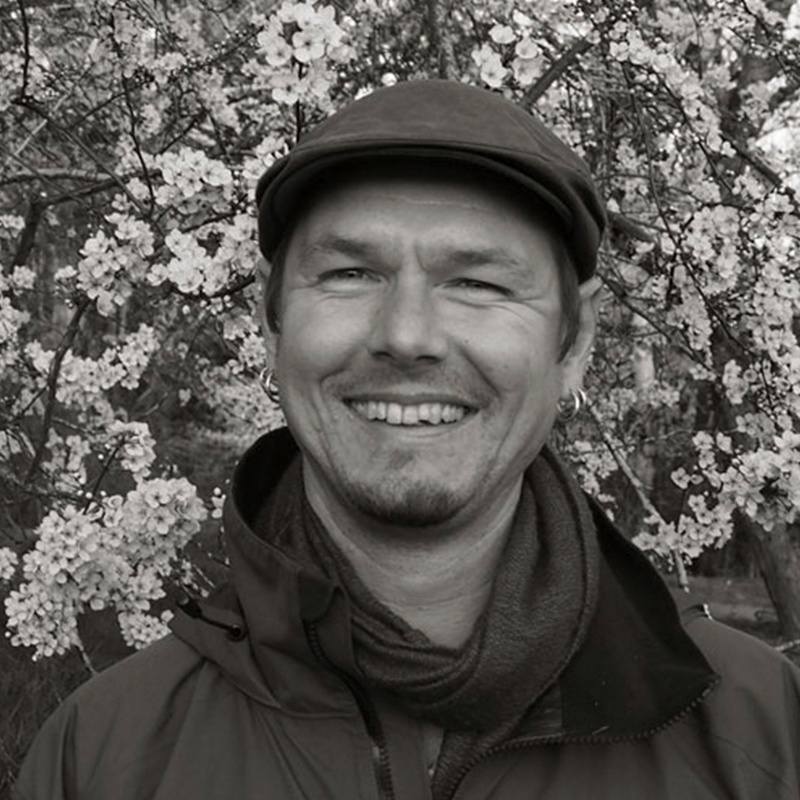 Tobias currently teaches botany and ecology at the University of Oregon and Portland State University, and gardens at his home in Springfield. He is a member of several local natural history organizations, including Mount Pisgah Arboretum and is a member of the Citizen Planning Committee for the Whilamut Natural Area. Tobias does botanical surveys and other consultations, and can be reached at www.tobiaspolicha.blogspot.com.